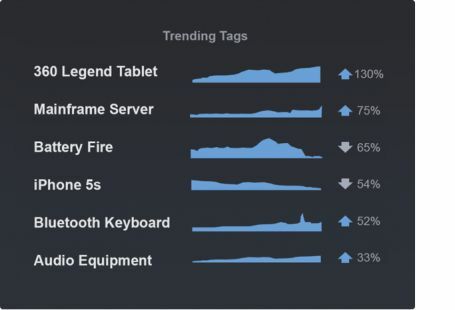 Lithium's social media analytics tools capture data on billions of interactions each month and use algorithms developed by our team of data scientists, so you have the right metrics at your fingertips to prove ROI. 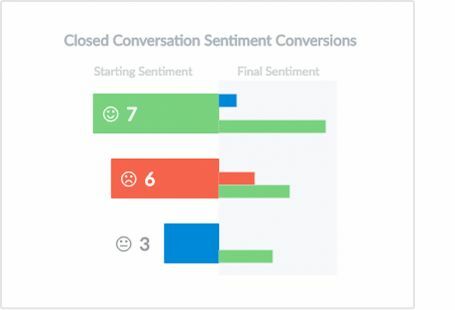 Easily share social customer care analytics such as customer feedback, trending topics and the KPIs that are most important to various teams throughout your organization. Understand benchmarks against SLAs and activity backlogs to improve workflow in real-time. Display emerging issues in real-time from a central location so that anyone in the organization can learn and get involved with customer success. Real-time social media analytics provide managers and supervisors immediate visiblity into agent workload, response times and KPIs. 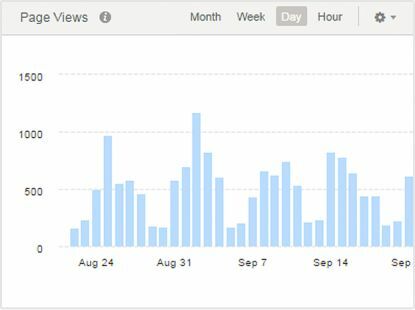 Monitor campaign and content performance across social channels. Understand your customers by viewing them across all interactions with your company (marketing, social customer service, and community). 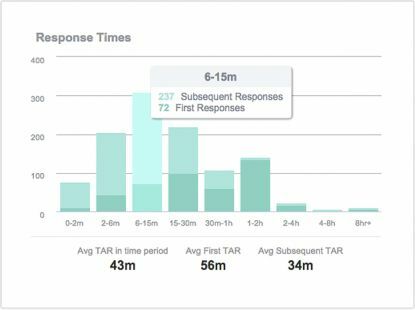 Track marketing and customer service metrics, and SLAs around them, in shared dashboards for everyone to understand goal performance. Through a unique combination of social science, performance metrics and web analytics, Lithium Social Intelligence helps you measure and improve the performance of your social programs by gaining insights into your community's health. The Lithium Community Health Index™ combines six key health factors into an index value similar to a credit score, helping you understand the overall health of your community similar to how banks use credit scores as an indicator of how likely you are to pay them back. 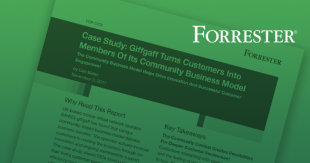 Track page views, visits and more in context with community engagement metrics for deeper insight into your highest performing content across all interaction styles. Lithium Cohort Benchmarking pulls data from 400+ communities—one of the largest digital footprints in the world—so brands can benchmark by geography, industry and maturity against a multitude of community-specific KPIs. Build custom reports and queries in your own business intelligence or reporting tools by exporting daily extracts of event logs to your data store using our bulk data API. Perform root cause analysis using drill-down reports. 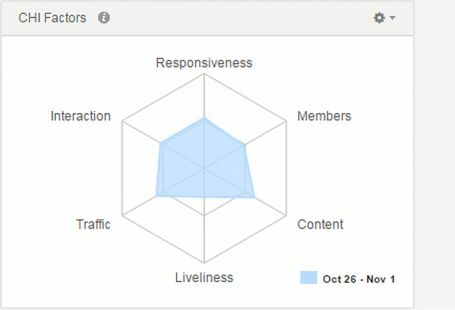 Filter reports for more granular data such as country, role, rank, category, thread and user.